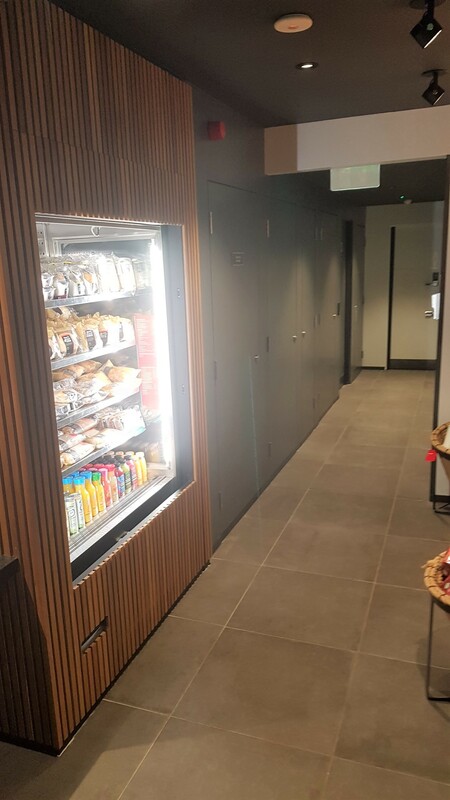 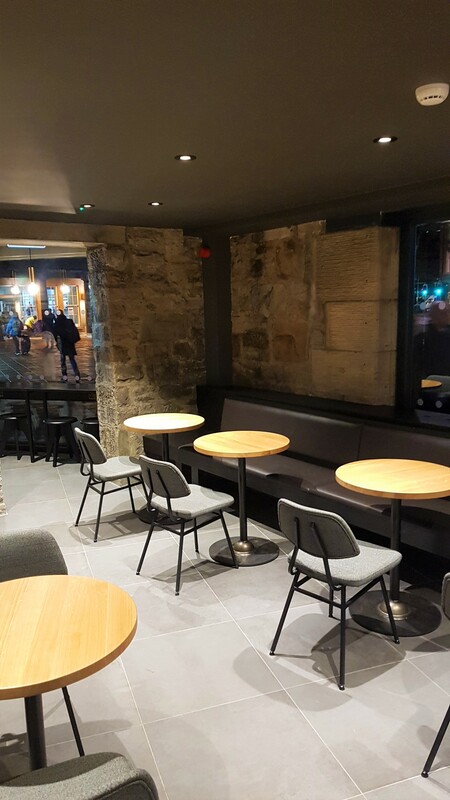 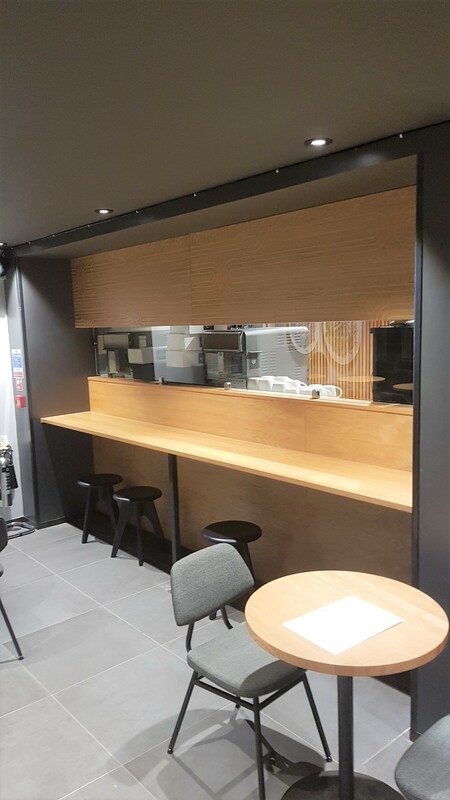 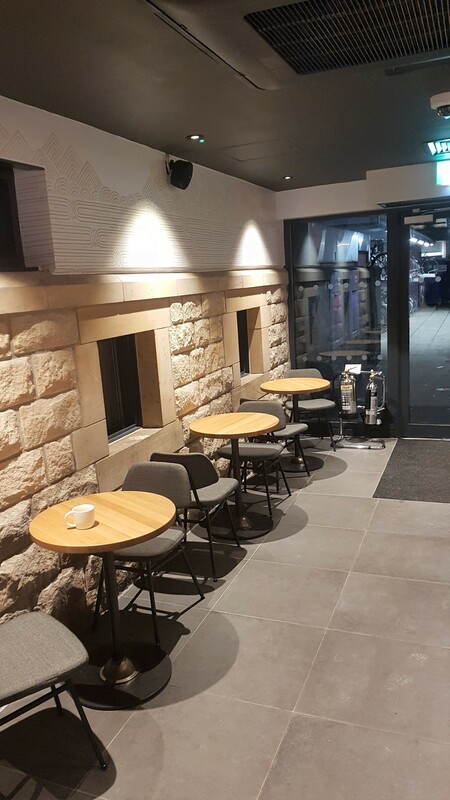 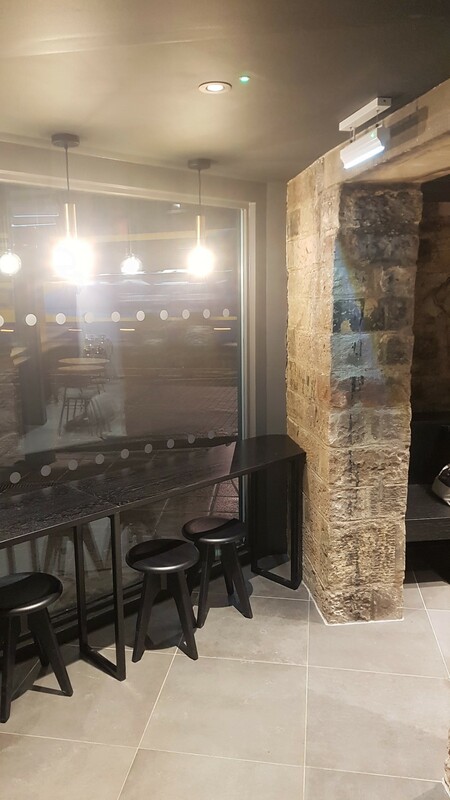 George Nicolson were pleased to be awarded the decoration package to Starbucks, Haymarket through Caledonia Contracts Ltd.
Works included the redecoration of the render to the east facing external wall. 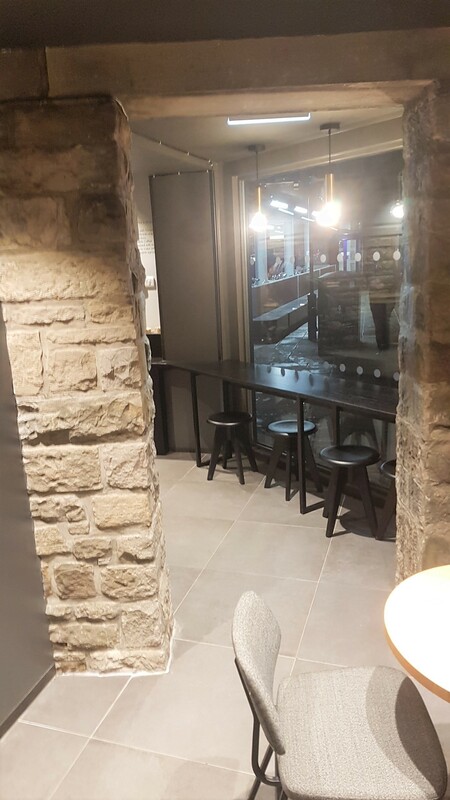 Internally, walls, columns, ceilings and woodwork were prepared and painted throughout. 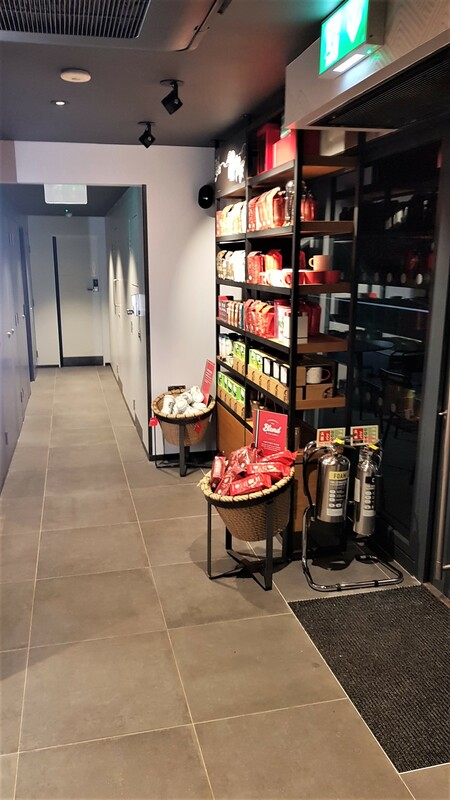 In May 1998, Starbucks successfully entered the European market through its acquisition of 65 Seattle Coffee Company stores in the UK. 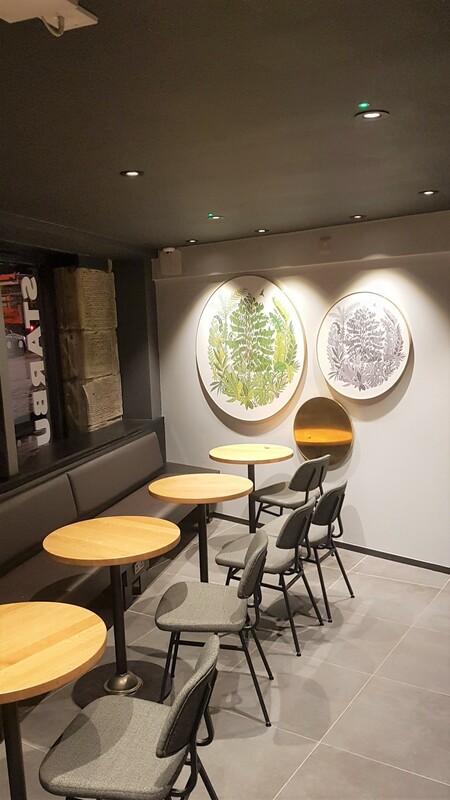 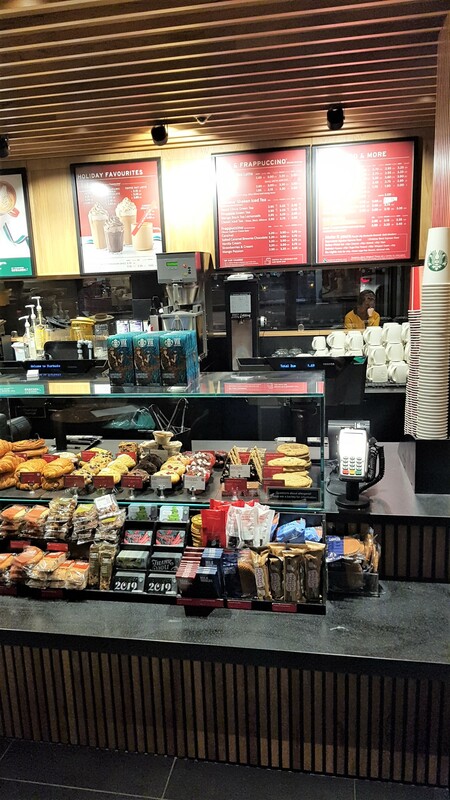 The two companies shared a common culture, focusing on a great commitment to customised coffee, similar company values and a mutual respect for people and the environment.